I provide quotations based upon consultation with my customers. Prices will vary according to the various materials, hardware and intricacies involved in constructing the Bass. 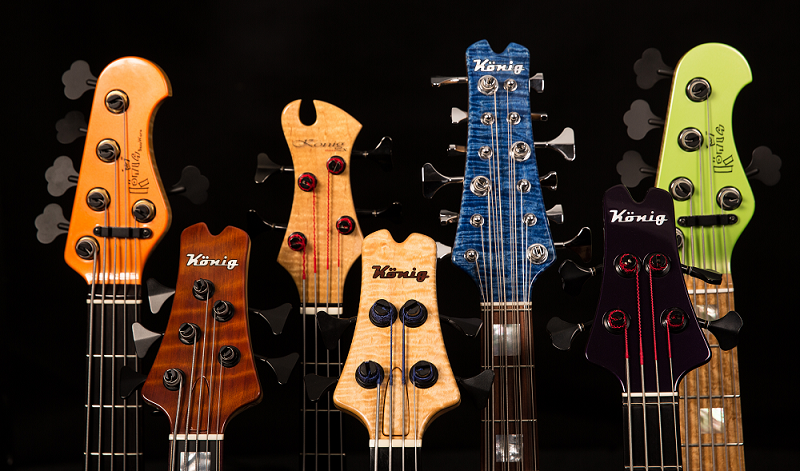 Although I have a range of standard designs, typically no two Basses will be exactly the same given natural variations of woods, fine detailing and finishes. If you like one of my current designs I have a range of woods available and am happy to discuss other variations in hardware, fine detailing and finishes. Additional fees will apply to variations on standard designs. Once you have decided on a model and any variations you'd like included, a formal quote will be provided. Importantly, a 30% deposit is required before any work can commence on building your new Bass. Please contact me to make an appointment for a bass quotation.